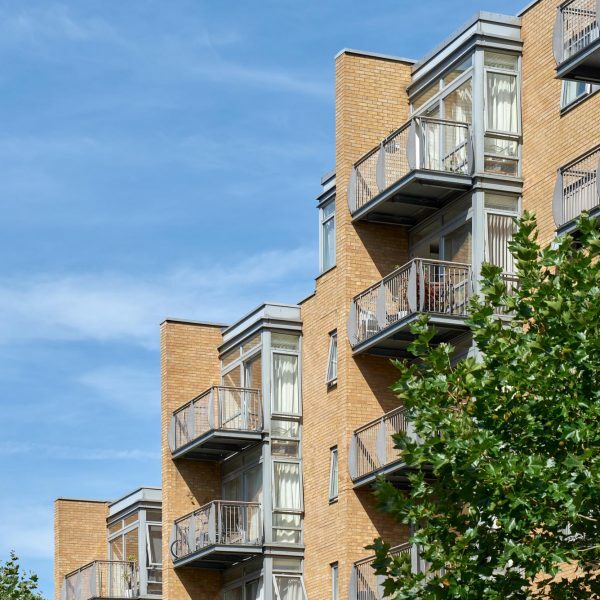 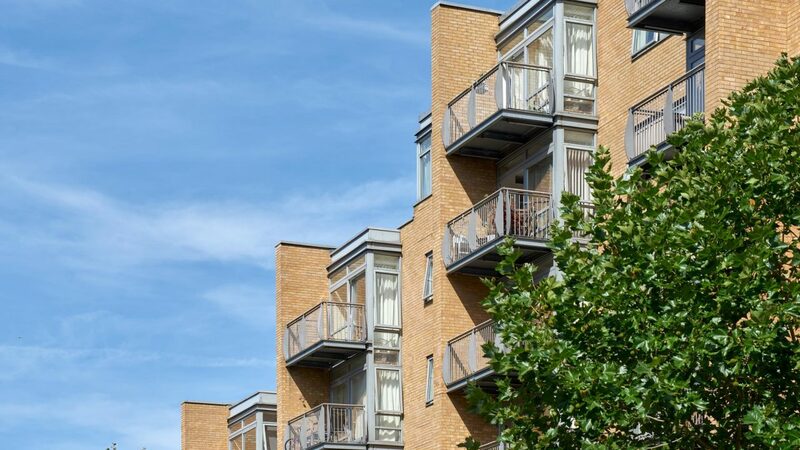 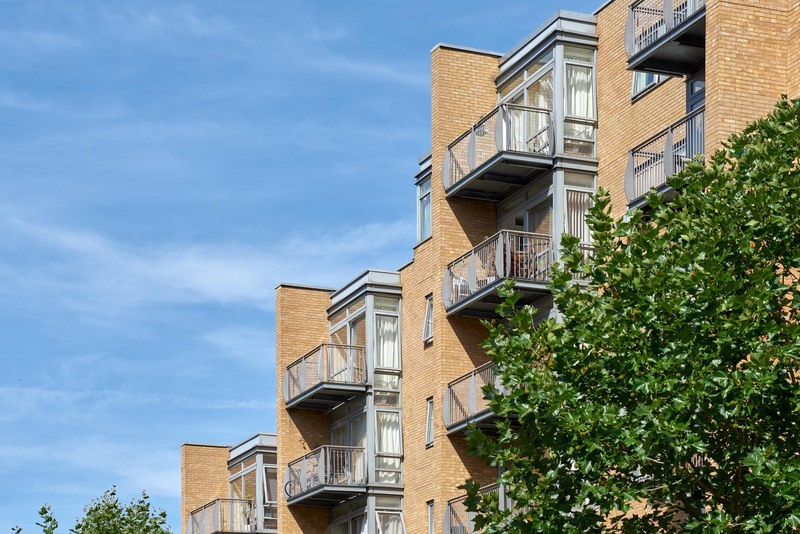 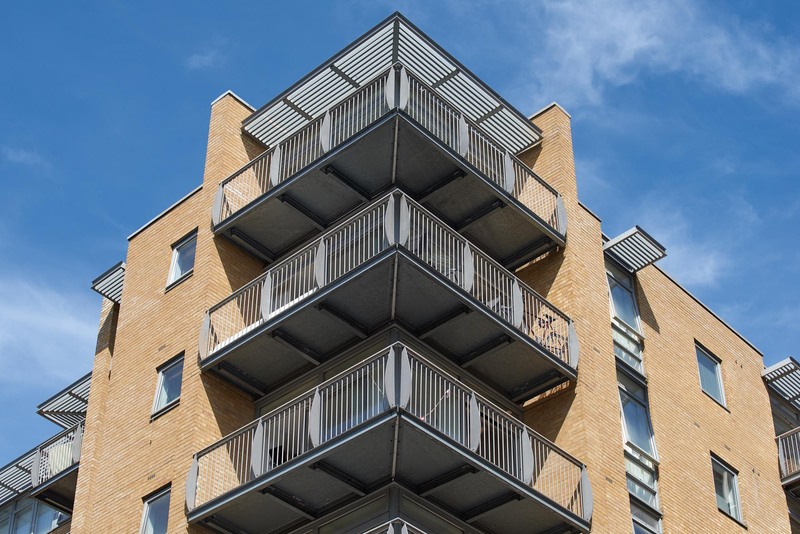 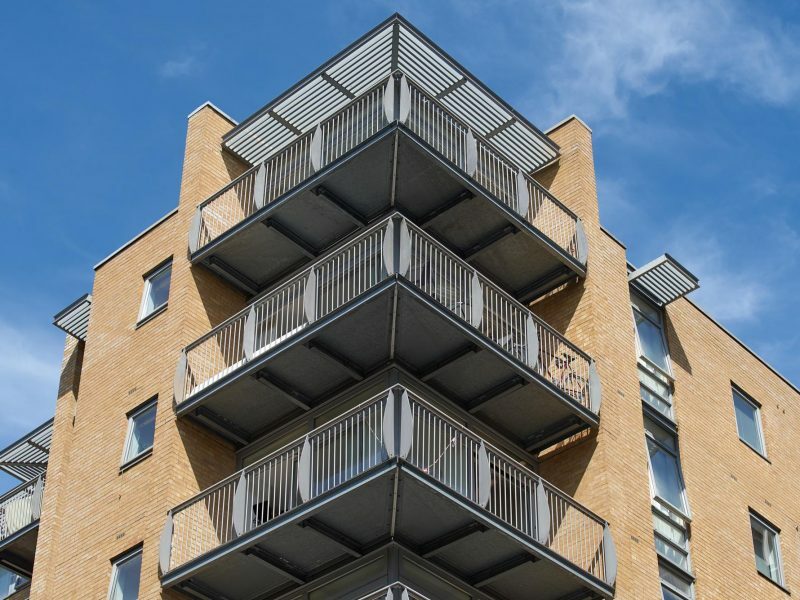 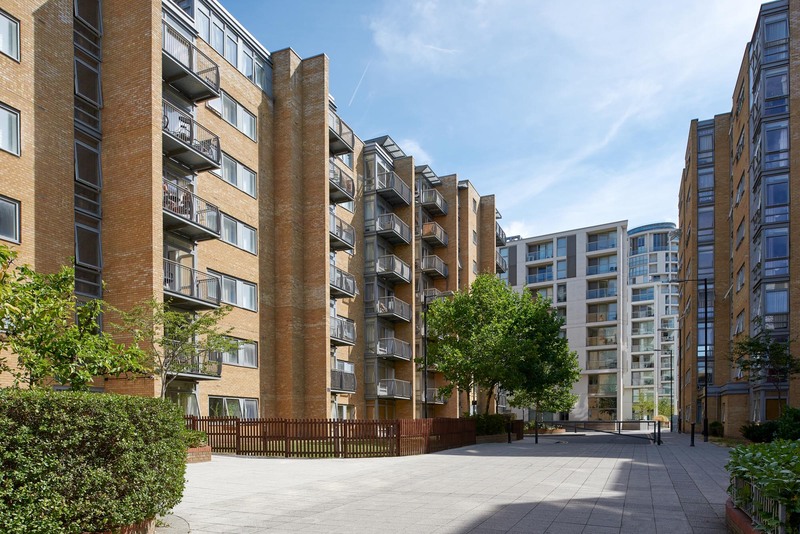 Consisting of 542 homes spread across six individual apartment buildings, the development has a full range of facilities from on-site secure parking, to a gym, swimming pool, sauna and 24-hour concierge. 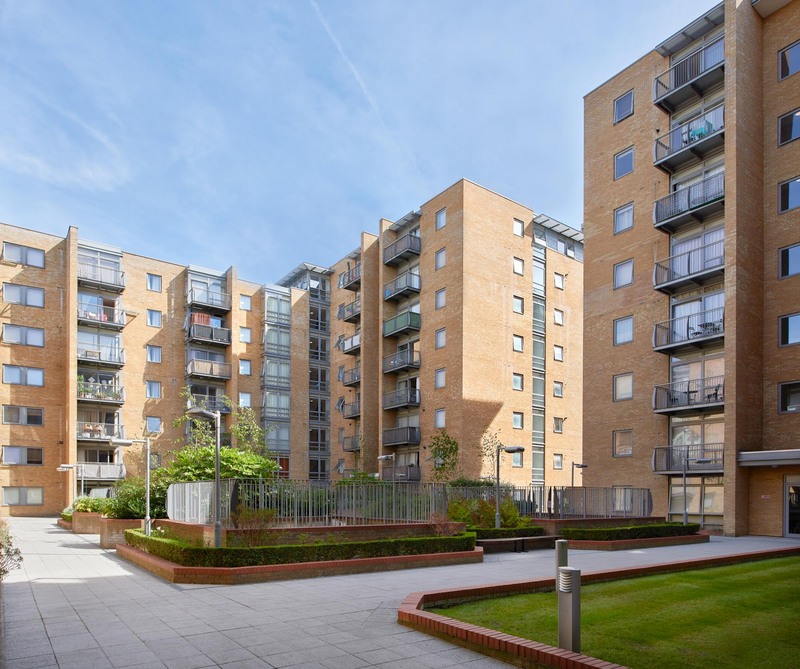 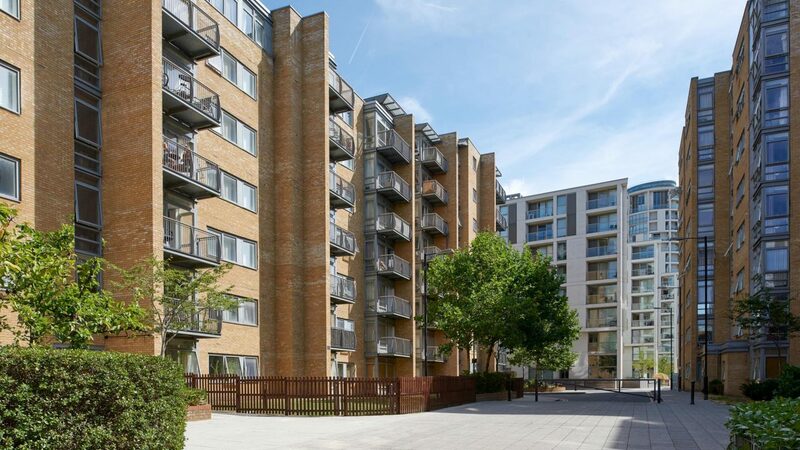 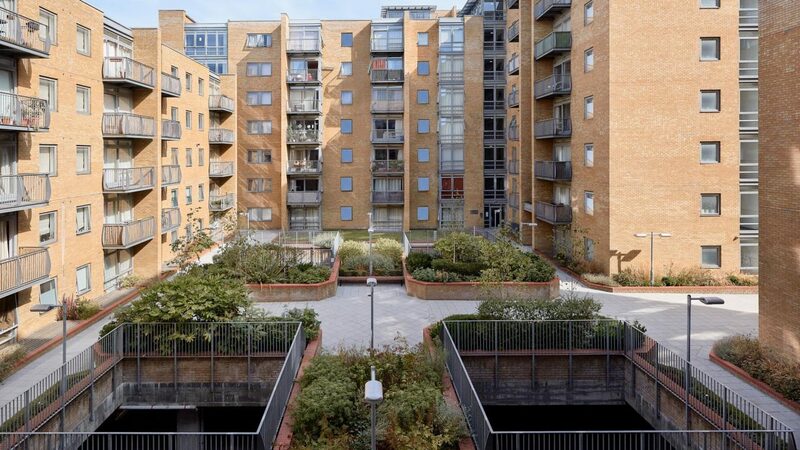 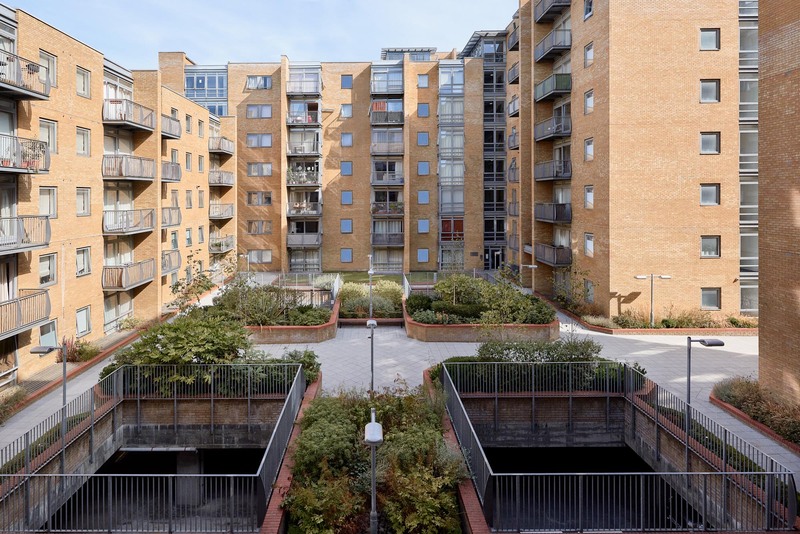 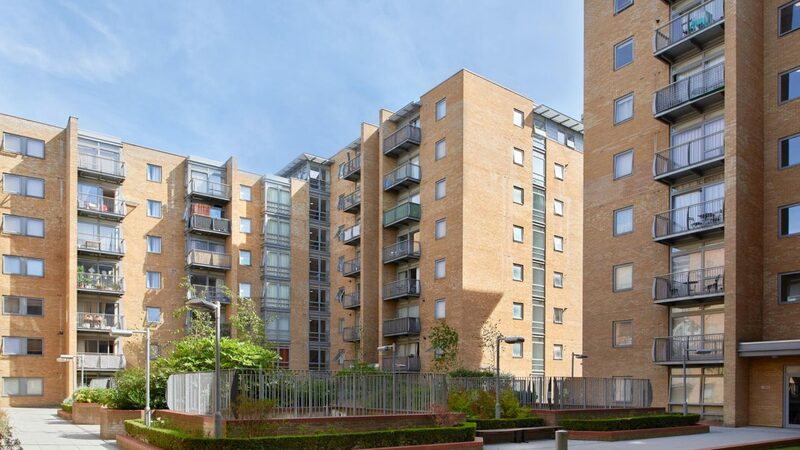 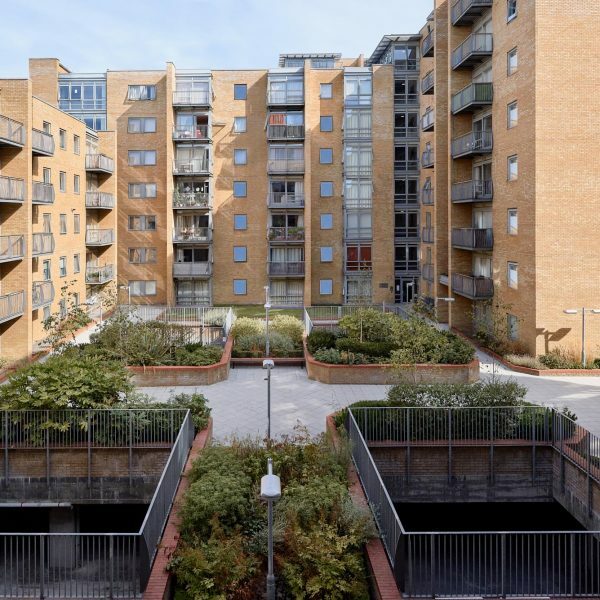 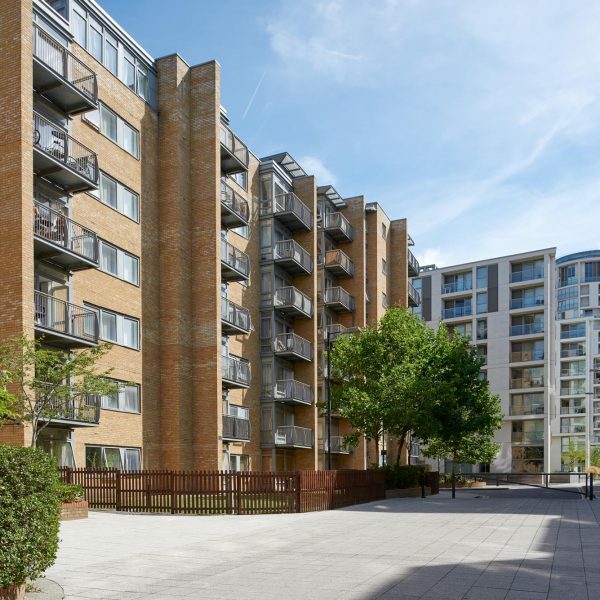 A landscaped central courtyard acts as the communal entryway to each of the six towers and it is a stone’s throw away from the centre of the Canary Wharf business district. 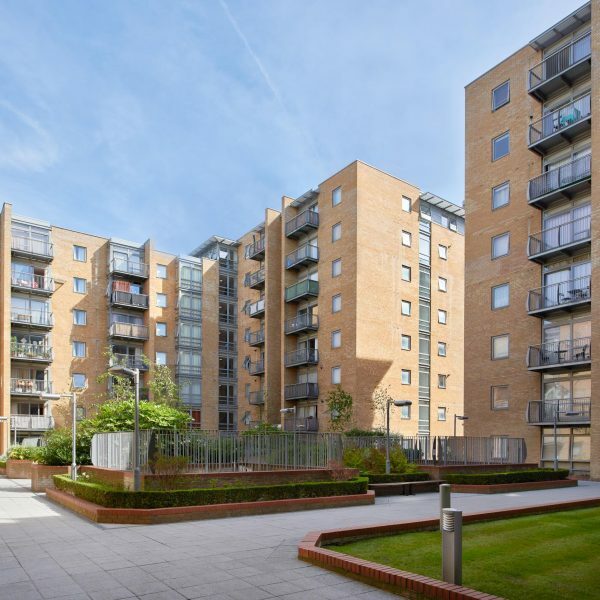 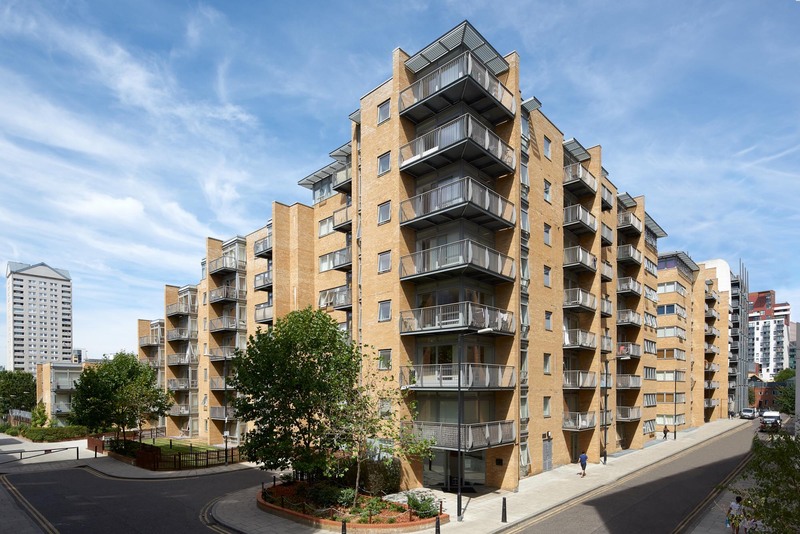 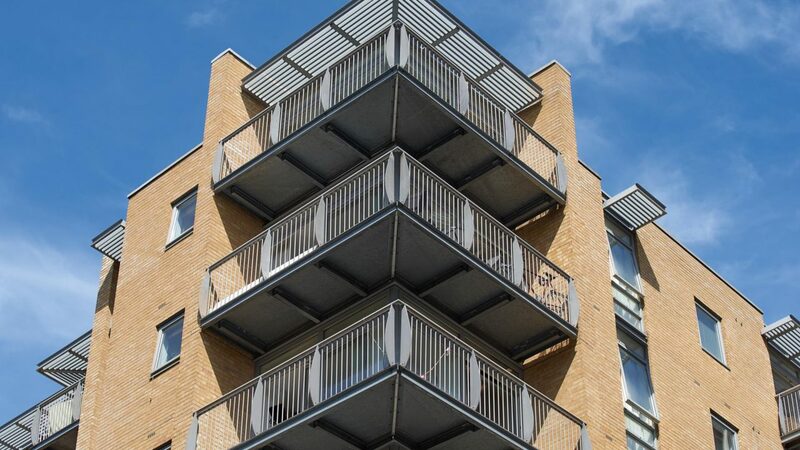 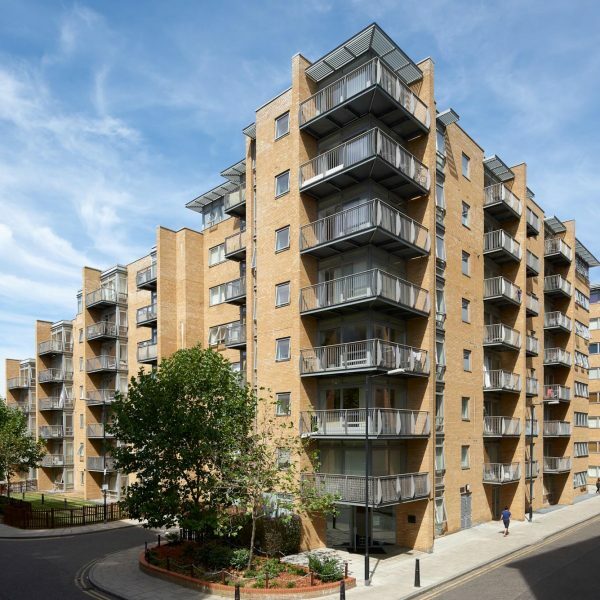 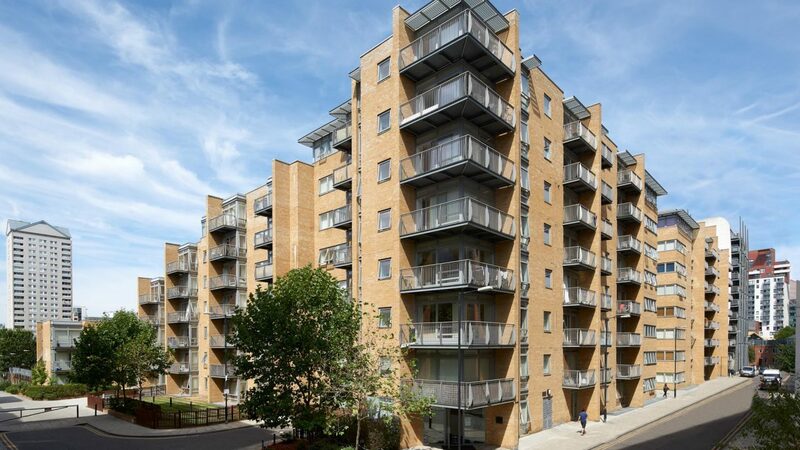 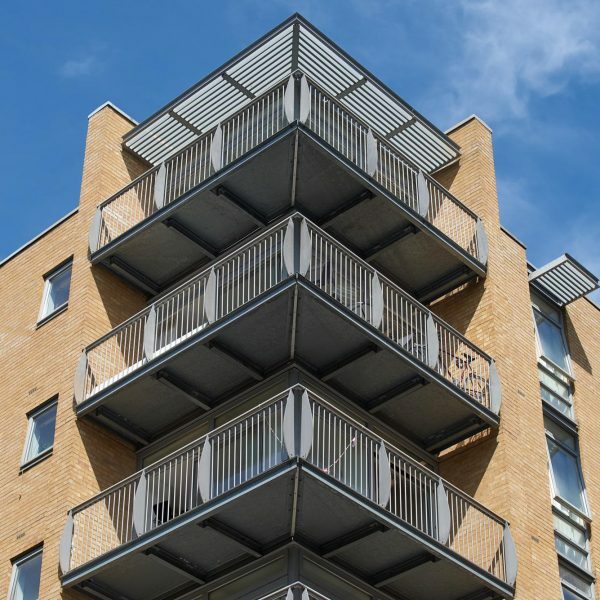 The development provides a range of apartments set within a fully landscaped and exceptionally managed development.